Food Wine Conference brand ambassadors are an extended part of our Sunday Supper family and our hope is that all applicants have a passion for our Sunday Supper mission before they apply. We want the relationship with our ambassadors to be mutually beneficial and enjoyable for all parties involved. 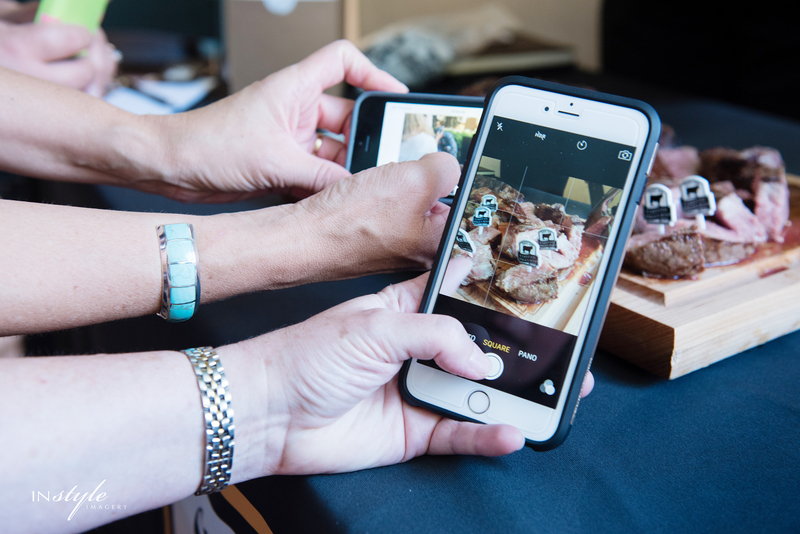 You will receive a discounted ticket to the Food Wine Conference – a food blog conference like no other. In exchange, we will be asking you to help us promote the conference and showcase one of our gracious sponsors by tweeting and instagramming during the conference. Please click on our FAQs to learn what a Brand Ambassador looks like and the benefits you could receive by partnering with the Food Wine Conference and the brands that we work with. If you are ready to apply, please fill out the Brand Ambassador Application. Caitlyn Connolly Live. Sweat. Sleep. Repeat.